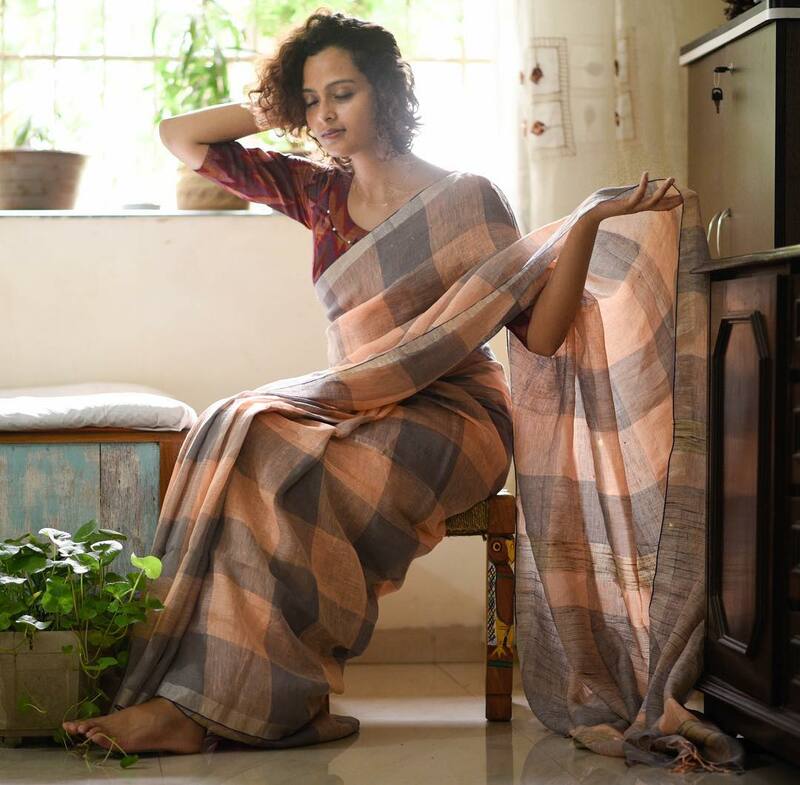 Just like how we are smitten by the grandeur of designer and party wear sarees, we are equally drawn to the most down-to-earth handloom sarees. They are unbelievably easy going and so unfussy to drape in matter of minutes. Needless to mention the kind of graceful look it injects on your saree style which is no way possible for a machine made fabrics to do. We found this sentiment being echoed in most of fellow saree lovers like us. 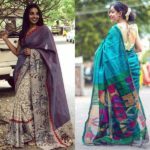 So we often get to hear the questions, where can I find good handloom saree collections. 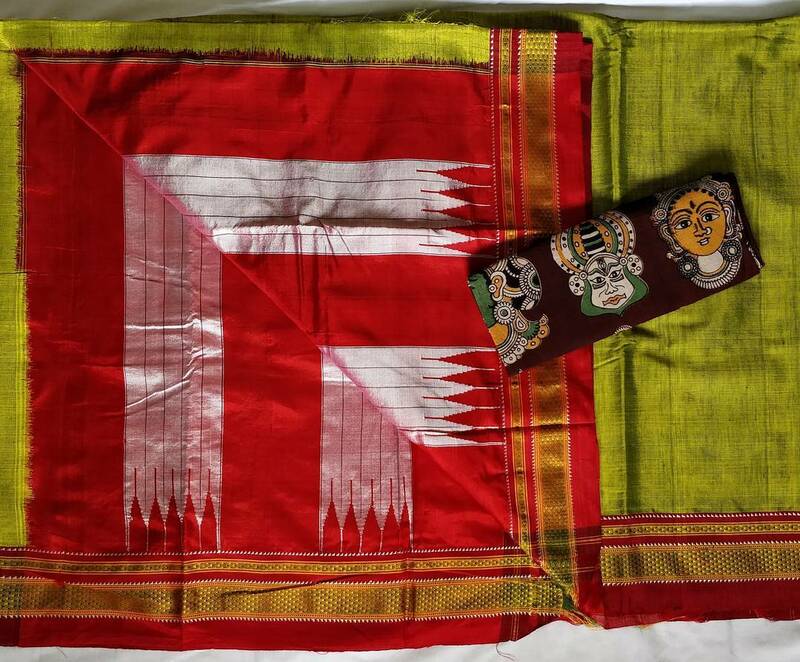 Thanks to social media and online shops, there is no dearth for this handmade sarees. In short, they are just a click away for us to shop and relish on its beauty. Only problem though, someone has to do the ground work to bring out all those hidden gems of sarees deeply buried inside the heap of online brands. 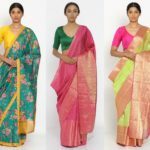 On behalf of you, we did all the background work and found so many credible brands who offer wide range of handloom silk and cotton sarees that you will find very hard to locate on your nearby retail outlet. 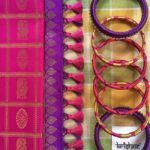 We did thorough search on these brands and picked up nearly 20 sarees to feature here. Of course each brand has lot more to offer than this. We advise you to take a scroll below to get the glimpse of their collection and then head over to each of these brands to shop the one that suits your taste and style. 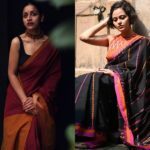 Without wasting any more minutes let’s dive in to some divine handloom saree designs that we find hard to stop staring at. Who said cotton sarees lacks the color? Besides the vibrant color we love how the little tassels spell a designer touch to this saree. 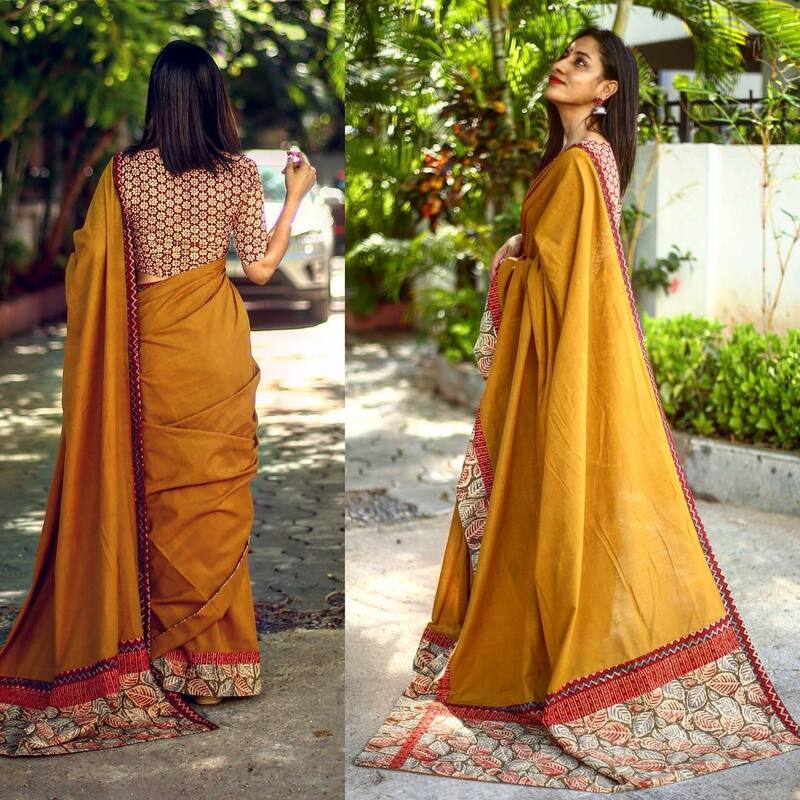 While grey and black is always a gel-well-sort of colors but would always look understated, we love how the peppy yellow changes the dynamics of this saree here. You can shop the above two sarees and more from the label below. This is the kind of green that would instantly brighten up your look no matter how subtle you like to carry it off. 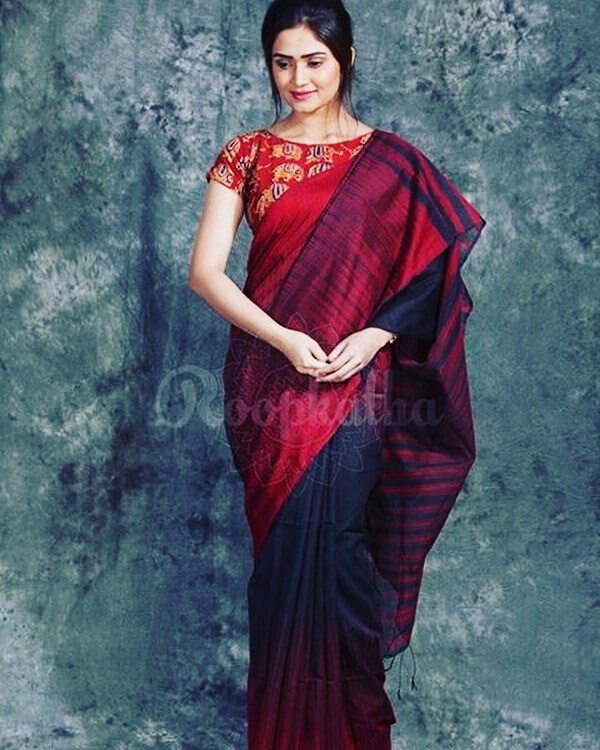 Not to mention the aesthetic feel you would get by wearing this Ilkal saree with those gorgeous Kalamkari blouses. 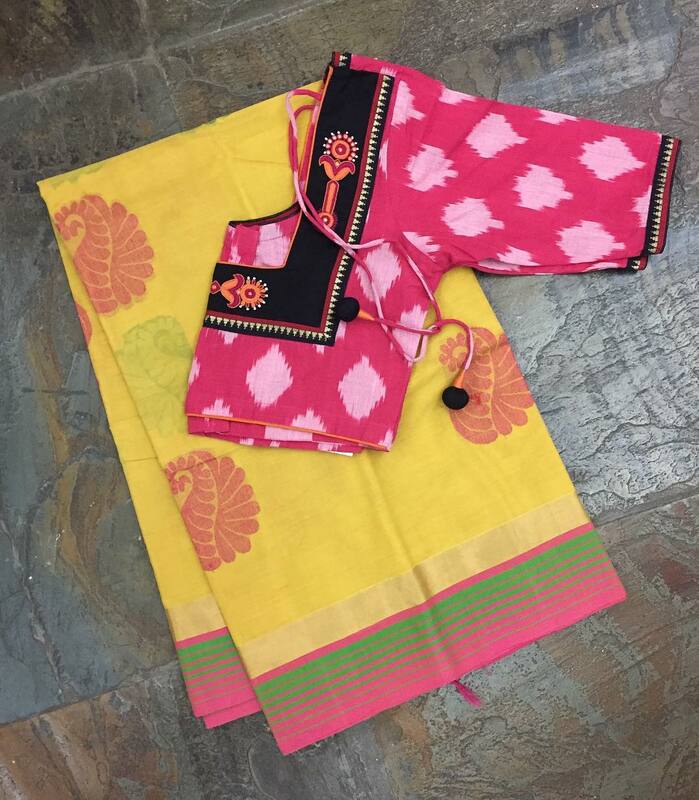 We love this pink chettinadu cotton saree and the over adorable printed blouse! This season is all about wearing simple sarees with statement blouses and this would exactly fit the bill. To shop the sarees, reach the label below. Love the touch of black and green on this temple border saree. This is one of those sarees which can be easily dressed up or down depending upon the occasion. 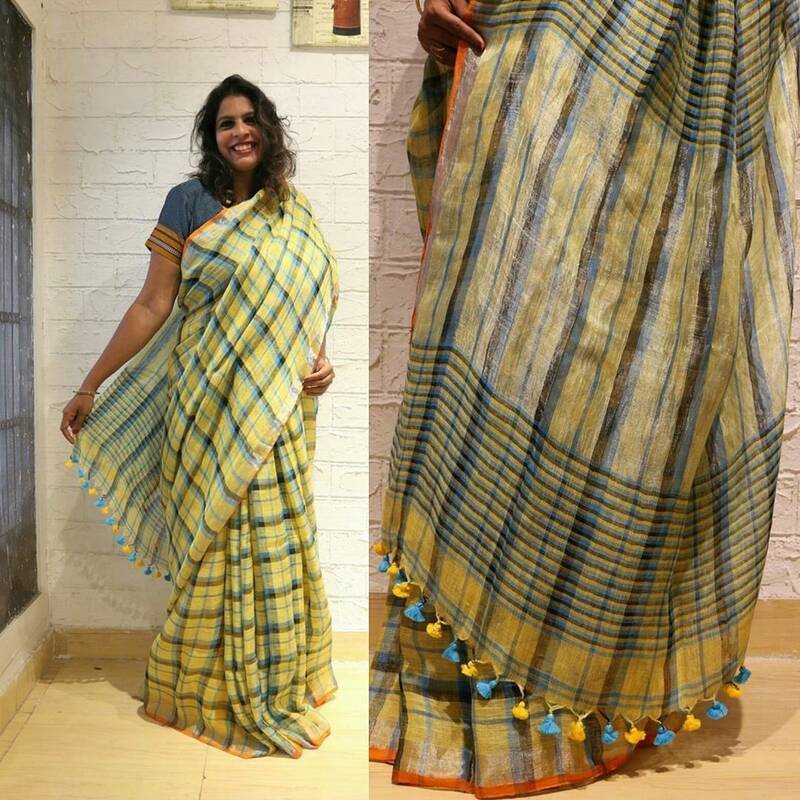 This simple cotton saree with structured check boxes on a delightful mix of hues is what we call irresistible from the first sight itself. You can shop these from the label below. This is a proof that what a complete contrasting blouse could do to a saree. The mango yellow and the equally blazing pink cast a magic here and we are trapped! 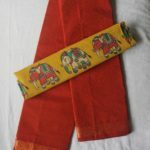 This is a delightful matka cotton saree with a bright and bold temple border. With a regal mirror work blouse to aid this sensible saree, it is very hard for others to stop looking at you. Both the above saree and the blouses are available at. The kind of saree that you can’t wait to wear on Indian summers. 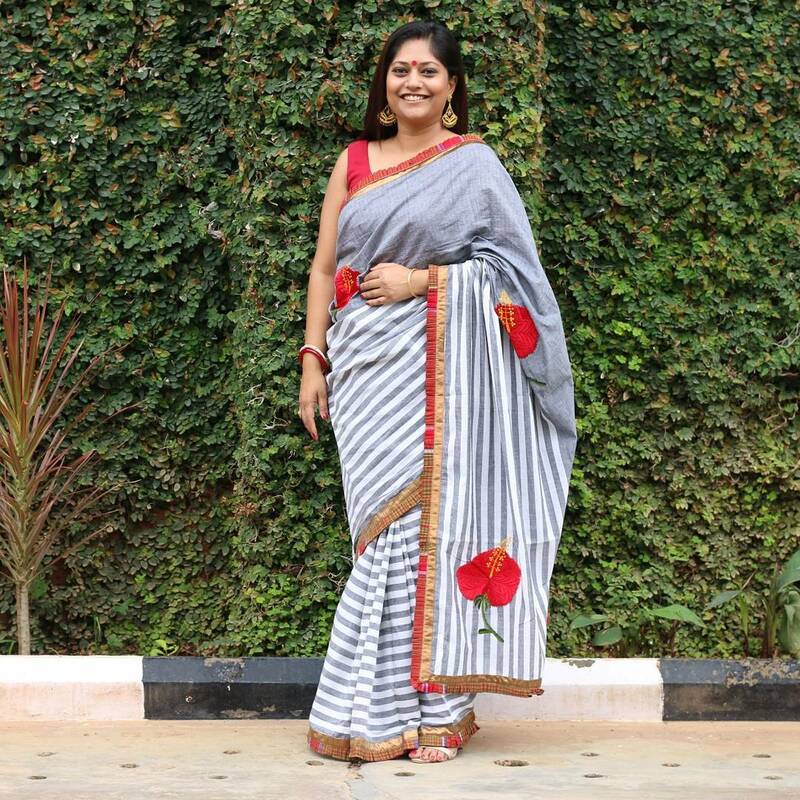 Thanks to the designers for giving that modern spin by adding little tassels to classic checkered prints, it does add a stylish flavor to the saree. Of course subtle embellishment like the ruffle border and the bold hibiscus makes this simple drape a statement wear. The above two saree can be shopped at the label Timri. 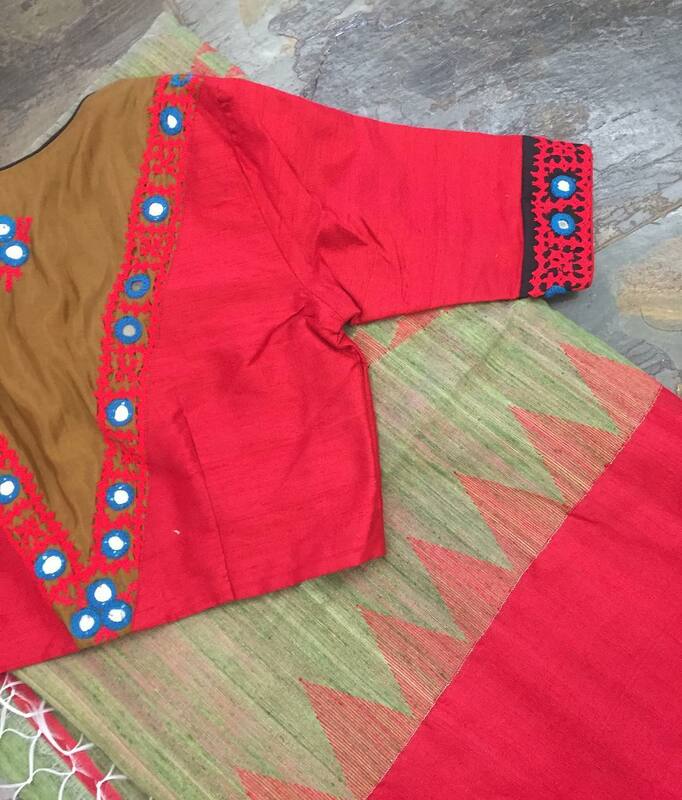 We just love the right red and dark black on this regal mangalakiri cotton. Wear this with silver jewellery and you will set to rock the day. 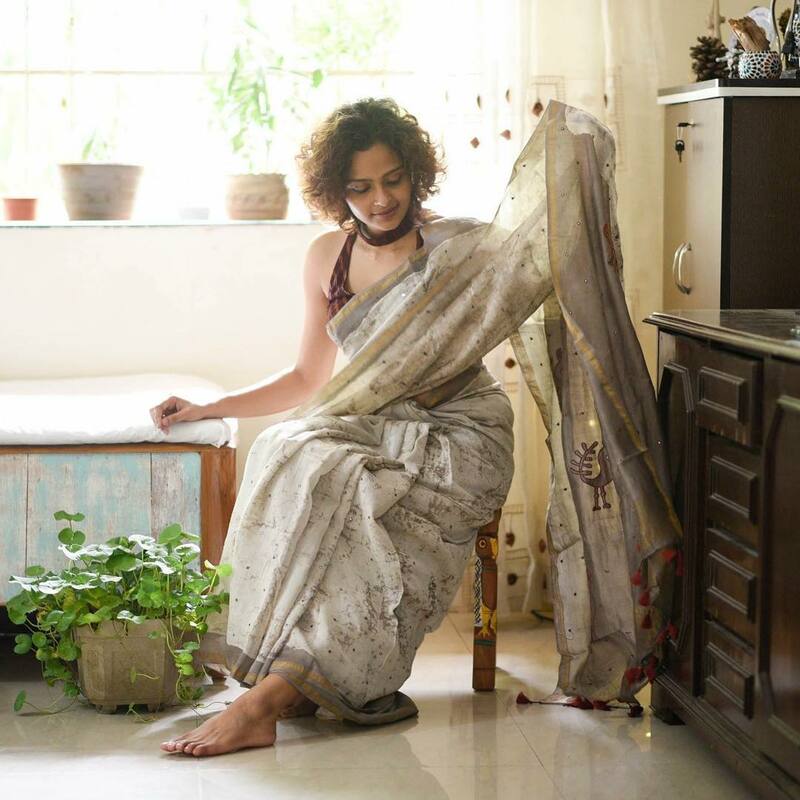 If you love Kalamkari, then the saree below, and the more sarees like these from this brand will make you reach out your wallet soon. For inquiries on these sarees, reach the label below. 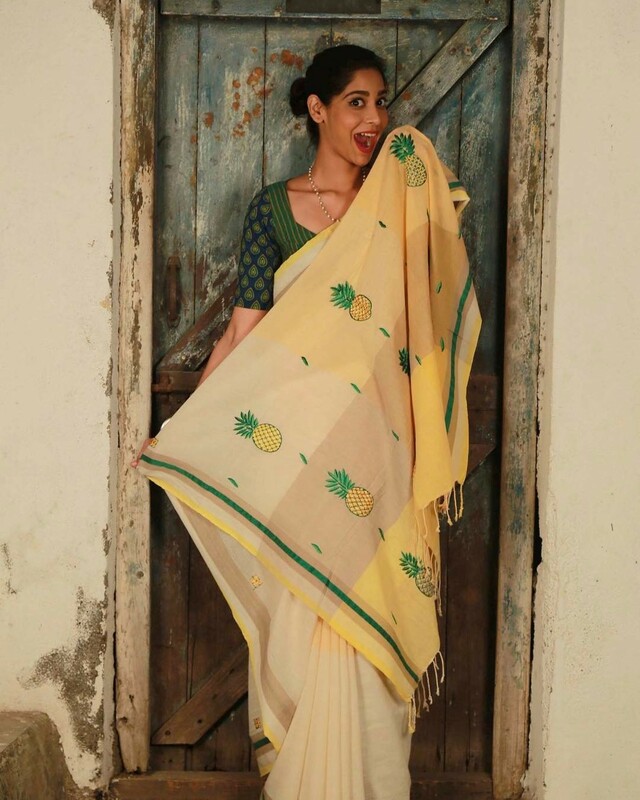 To know that handloom sarees can be fun and quirky, you need to check this super chic pineapple saree. 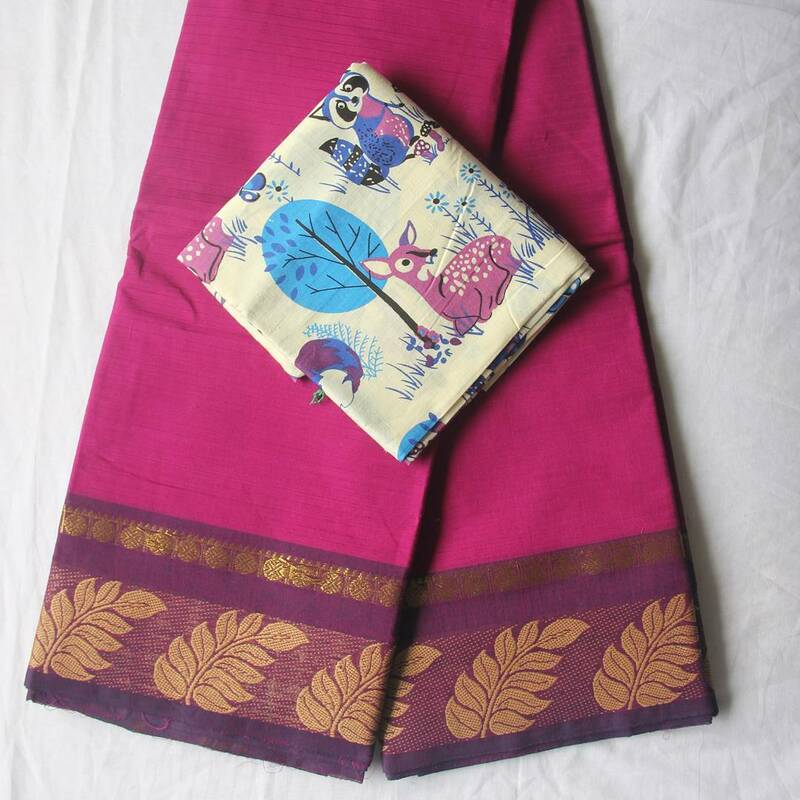 Another fashionable block printed chanderi silk drape that any modern women would love to wear. For the above two and more such creative sarees do head over to the label QOH. 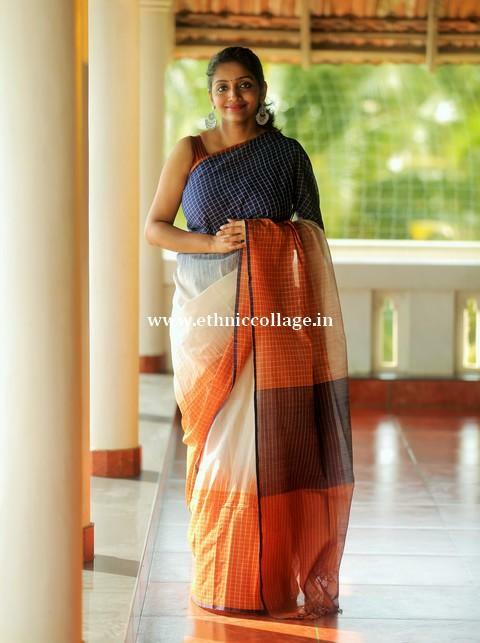 We just love the simple mix of colors that takes this saree for an arresting look. You can rotate this saree every week with a new blouse hue and look fresh each time. Visual proof that red and black calls for a classic look. To buy these, check the label Roopkatha. Some time you don’t need anything in the saree but just the fine fabric and right color. 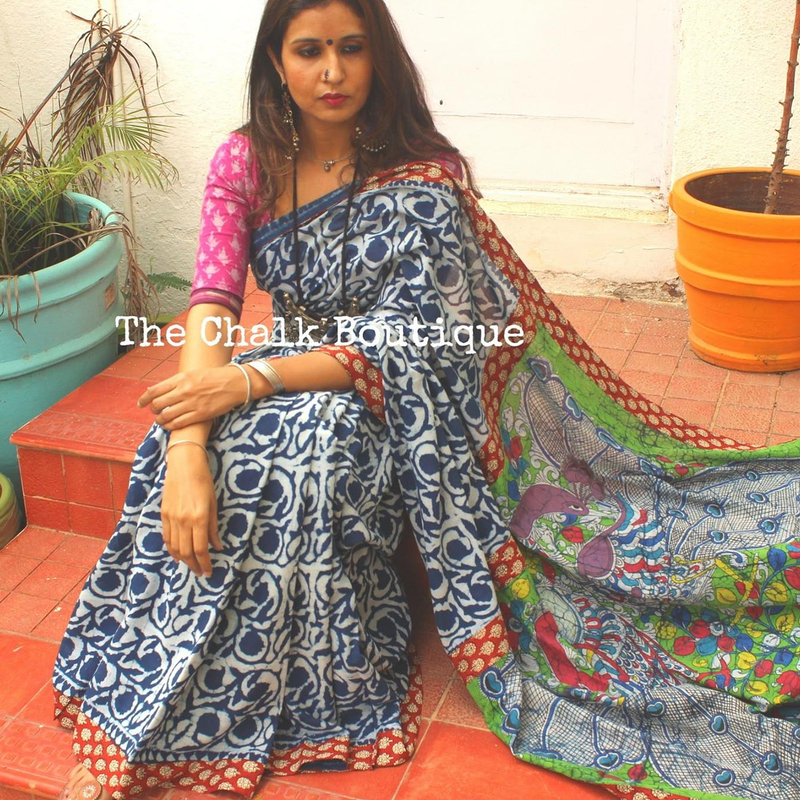 Take a look on this ink blue saree for visualizing what we say. Bold boxes and unusual colors make us want to add this in our to-buy list ASAP. You can shop these gorgeous drapes from Suta. 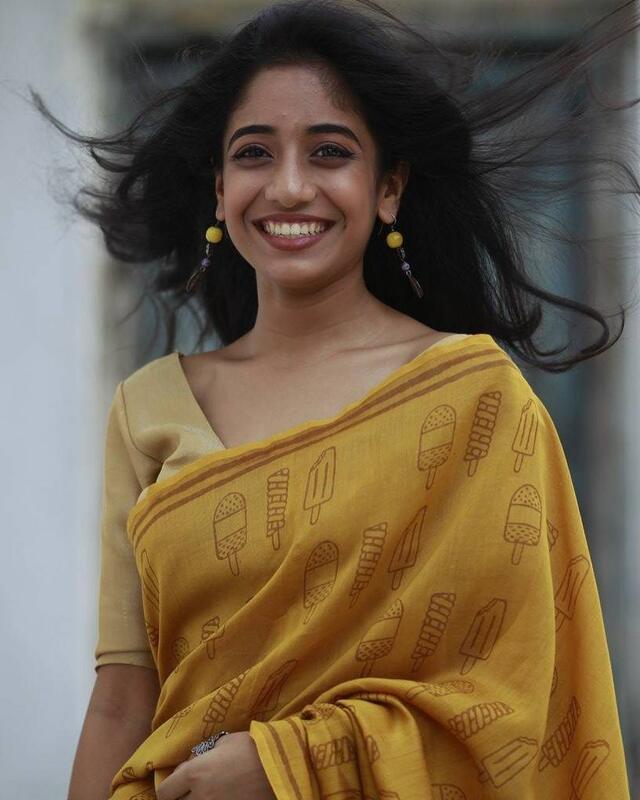 Even if you stand miles apart, this simple yellow linen saree would make others come near you and ask where you got this! How can we wind up our list without an indigo saree. 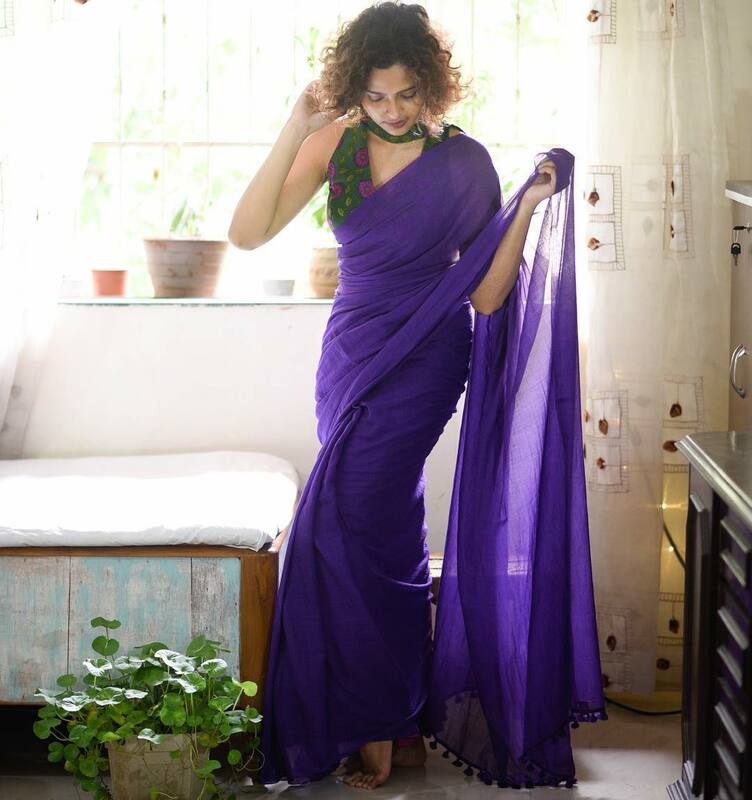 This cult favorite is a must-have in any saree lover’s wardrobe. To shop these, check the label Chalk Boutique. 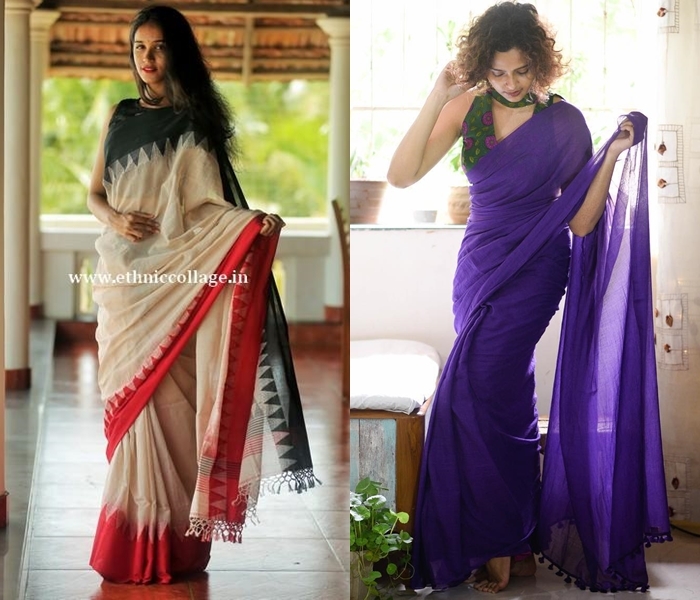 These are our current favorite handloom saree designs from various brands. Do check all these and lot more from the contact details we have provided you. 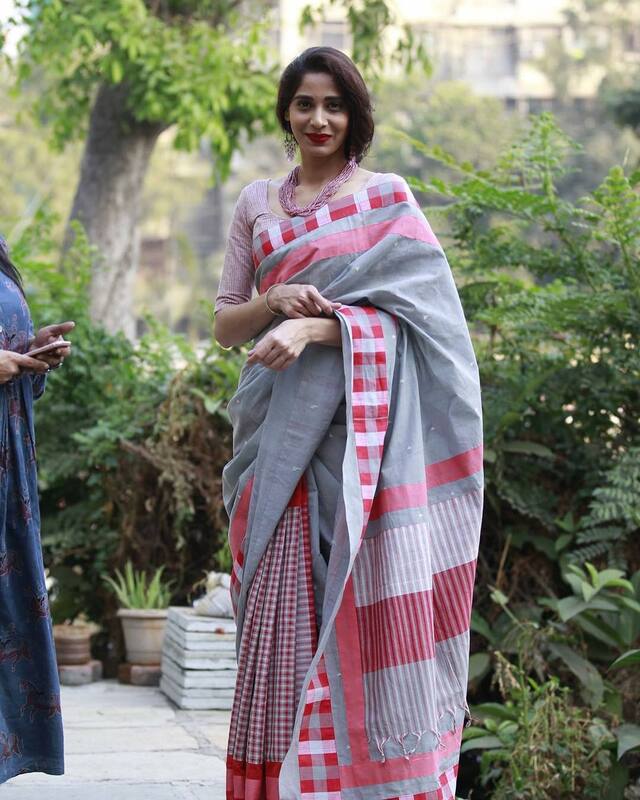 We hope you find your dream hand-woven saree just like us. If you have any other brand that offers exotic handloom sarees that you think we should take a look, please do drop a comment and let us know. 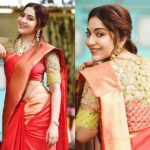 Also Read : 18 Cotton Saree Blouse Designs for a Stylish Look! 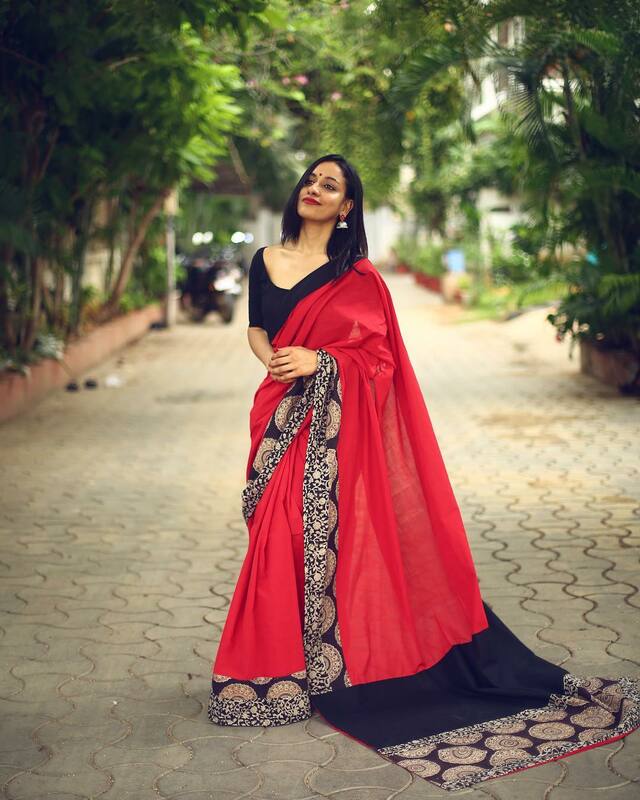 Next articleWe Just Love Everything About This Saree Look!